The photodiode is a two terminal PN junction device which is operated in reverse bias. It has a small transparent window which allows light to strike the PN junction. The photodiode is a semiconductor device which is used to convert light which is fall on it to current. 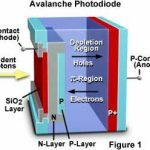 A photodiode is a semiconductor device with a PN junction and an intrinsic layer between p layer and n layer. It consists of built in lenses and optical filters with small or large surface areas. The silicon photodiodes are constructed from single crystal silicon wafers. 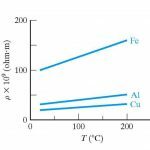 A thin p layer is formed on the front surface of the device of thermal diffusion. 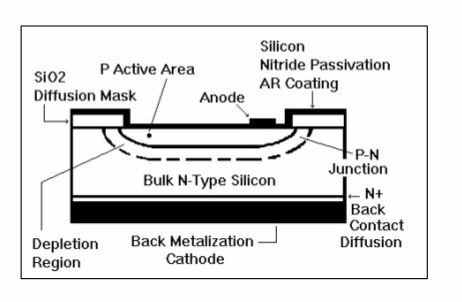 N type silicon is a starting material. 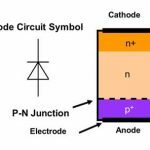 The interface between the p layer and n layer is known as PN junction. To the front of the surface of the device small metal contacts are applied and the entire back is coated with a metal contact. 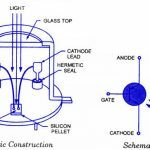 Anode is the front contact and the back contact is the cathode.